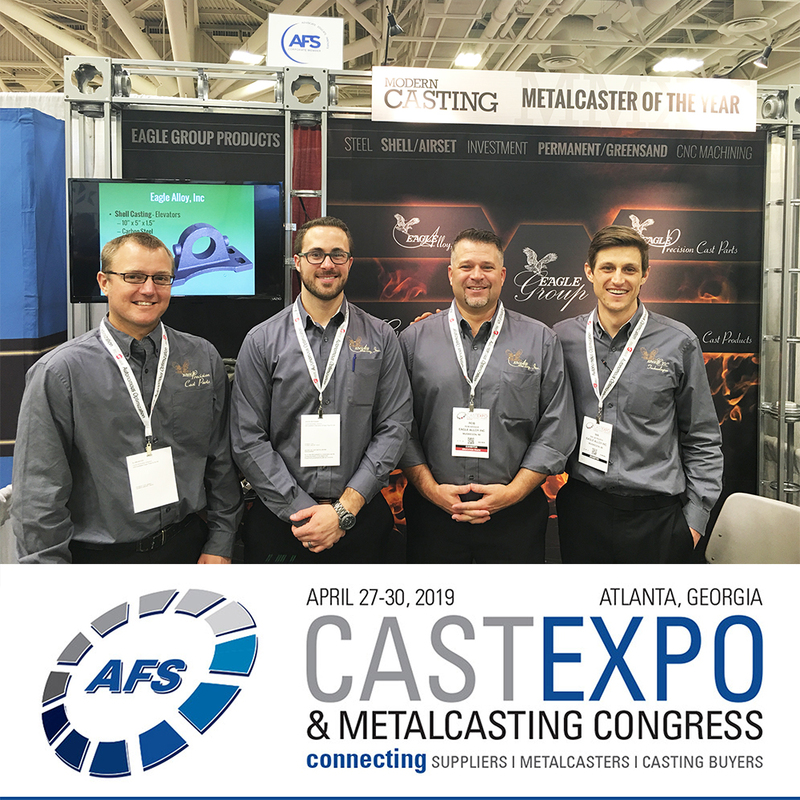 The 2019 American Foundry Society CastExpo & Metalcasting Congress is coming up at the end of April, and we hope you can join us in Atlanta for the event. Representatives from all Eagle Group companies will be in attendance, ready to provide expertise in metalcasting, machining, product development and inspection. Stop by our booth (#424) and speak to our sales or engineering teams regarding the capabilities of the various Eagle Group of companies. Learn the benefits of and the differences between our shell and investment processes, as well as the many fine components made in our aluminum foundry. Our machining capabilities will also be on display. CastExpo is the flagship event of the American Foundry Society (AFS). For the first time in three years, over 6,000 attendees will come together under one roof to explore innovations and supply opportunities in metalcasting and related industries. CastExpo 2019 will be held April 27-30 at the Georgia World Congress Center (GWCC), the country’s fourth-largest convention center. The GWCC is conveniently located in downtown Atlanta and is 15 minutes from the Hartsfield-Jackson Atlanta International Airport (ATL). Registration for CastExpo is available for AFS members and non-members. Visit the CastExpo website to register. 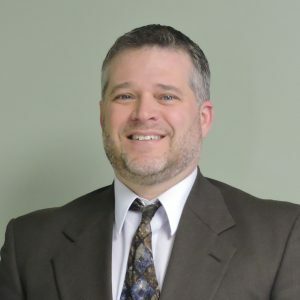 Rob is Senior Sales Technician at Eagle Alloy, Inc. He has been with the company since 2008. Get to know our companies, and learn about the metalcasting/machining industry, by reading the Eagle Group Blog. Fill out the form below to receive a custom quote for your project. We will contact you for more project information as needed and send you a quote within 5 business days.